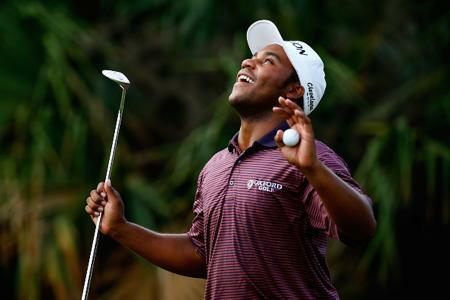 Harold Varner III is in in the midst of a 'moment' right now, and it's pretty awesome to watch. Check out these two awesome videos. 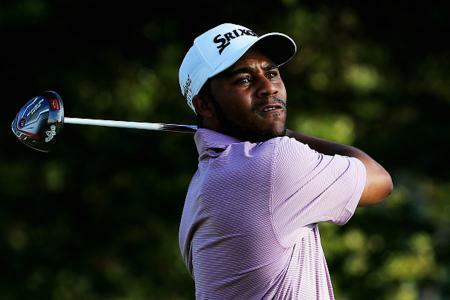 Who is Harold Varner III? 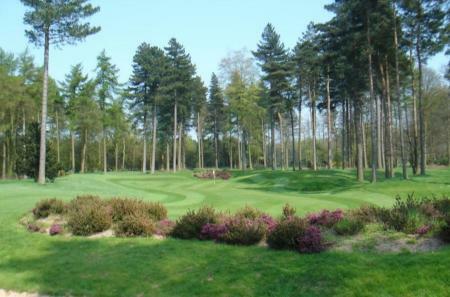 Here at GP Towers, as you can imagine, we’re always on the look out for the latest and greatest GolfPunk, and we think we may have just found a new contender for the prestigious top spot. 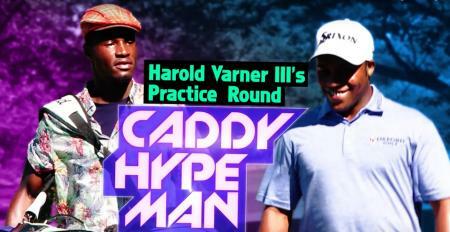 In recent weeks we’ve been casting our beady eye’s over world number 254, Harold Varner III. 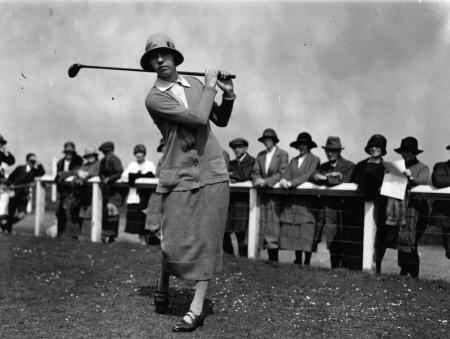 Let this be a warning to you – never tamper with your golf equipment during a competitive round. Harold Varner III did exactly that and unwittingly got a two-shot penalty during the opening round of The Players after making an equipment change that was influenced in part by the actions of a walking official. 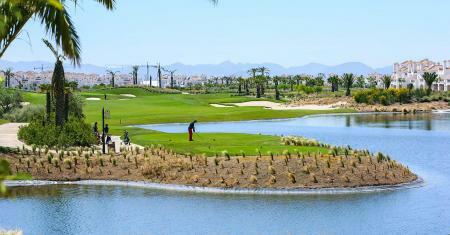 DoubleTree by Hilton La Torre Golf & Spa Resort will open its doors today, boasting lake-front views, and four unique restaurants. The new hotel joins four other DoubleTree by Hilton properties within Spain. 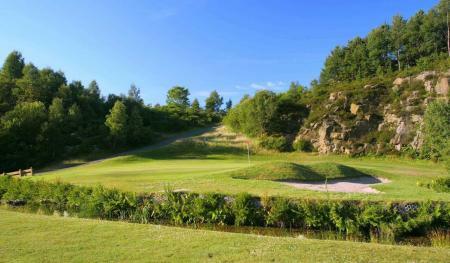 The home of Scotland's only Seve Ballesteros-designed golf course has joined one of Hilton's 14 market-leading brands and will be known as DoubleTree by Hilton Glasgow Westerwood Spa & Golf Resort. Wesley Bryan claimed his first career PGA Tour title as he shot a final round 67 to win the RBC Heritage at Harbour Town Golf Links. 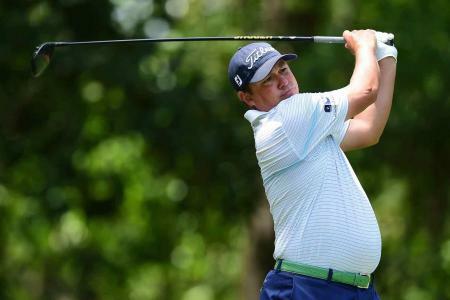 Jason Dufner had the 54–hole lead at the RBC Heritage this weekend, but could not bring it home from there. He also upset some people with his club drop! Wesley Bryan celebrated his maiden PGA Tour win at the RBC Heritage in style. 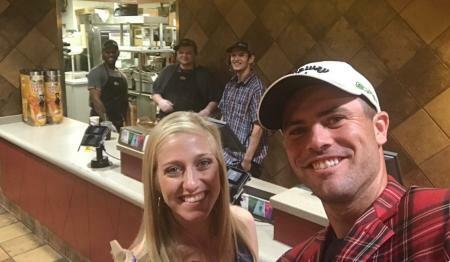 He nipped down to the local Taco Bell at Hilton Head for his victory meal. Ian Poulter admitted being "hot under the collar" after struggling with his putter on the final day of the RBC Heritage. 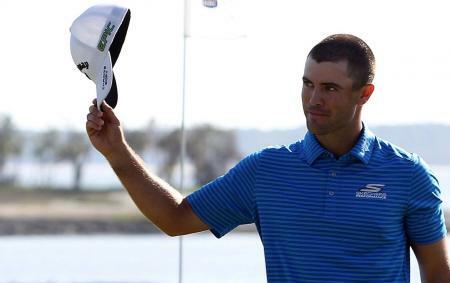 He's not lost his Tour card yet, as he has one last chance at the Valero Texas Open. 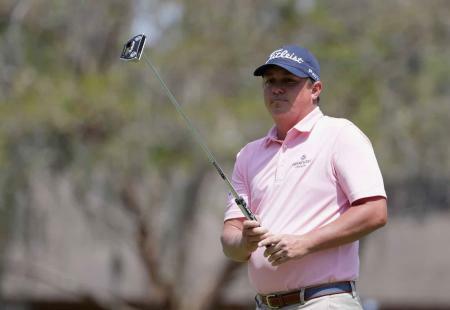 Jason Dufner will enter the final round of the RBC Heritage with a one–shot-lead over Graham DeLaet after firing a third round 65 (–6) at Harbour Town Golf Links. 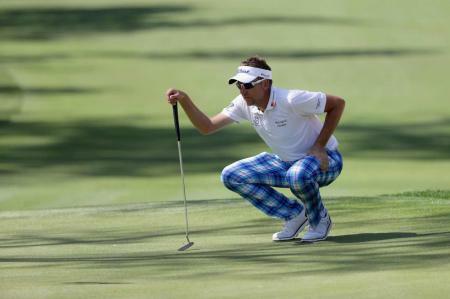 Ian Poulter is in the hunt for his first professional victory in over four years after shooting a three–under par round of 68 at Harbour Town Golf Links, trailing leaders Graham DeLaet and Luke Donald. 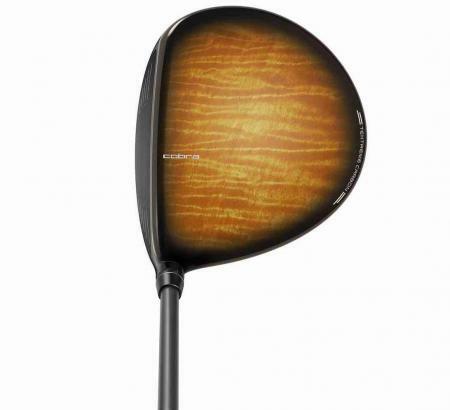 COBRA PUMA GOLF has introduced the Heritage Collection – including a Limited Edition Wood Grain KING F7 driver, a sophisticated chestnut herringbone pattern Driver Cap, along with stylish apparel and footwear. Not many things will top last week’s Masters. Passion, determination, drama – it really did have it all, resulting in a champion that no one could surely begrudge. But somehow, we need to move on from last week’s events. And here comes the RBC Heritage!! 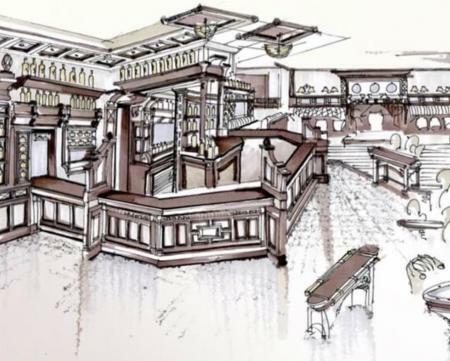 Darren Clarke has announced on Twitter that he will be opening his own bar in Hilton Head, South Carolina. Harbour Town GC took a bashing from Hurricane Matthew. Check out the aftermath here. 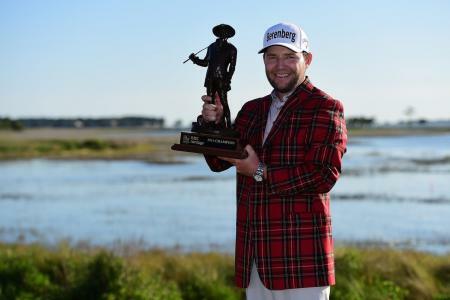 Branden Grace won his first tournament on the PGA Tour last night at the RBC Heritage. Blitzing through the pack, Grace shot a five under 66 to win by 2 shots from overnight leader Luke Donald.